Mr. Wang Hanmin, born in February 1961, began his career in July 1983. He obtained his doctorate in engineering from the Northwestern Polytechnical University in 2007. 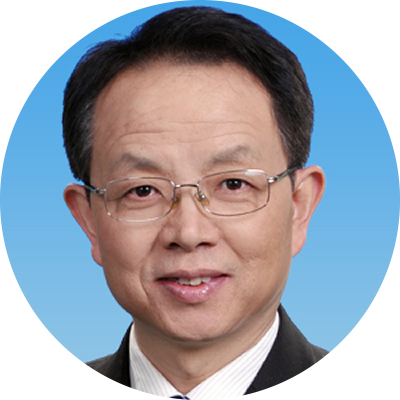 He is currently the Vice President of All-China Federation of Supply and Marketing Cooperatives (since July 2015). The previous leadership positions he held include Secretary General of All-China Federation of Supply and Marketing Cooperatives; Deputy Director General of the General Office, Ministry of Water Resources; Deputy Director General of the General Office, State Forestry Administration.